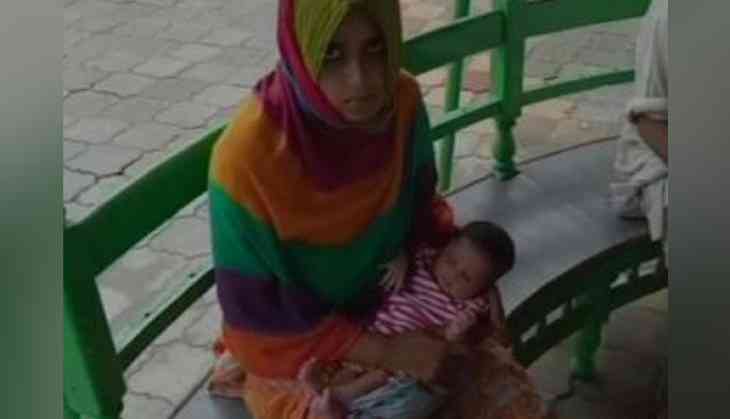 A woman from Uttar Pradesh's Shamli has filed a complaint with the police, alleging that her husband gave Triple Talaq to her for giving birth to a girl child. "My husband and his family abused me and have asked to get a bike and money from my parents as I have given birth to a girl and not a boy child," the victim said. The victim was married two years ago. Speaking on the same, Assistant Superintendent of Police, Shlok Kumar said, "We have registered the case in the matter and the investigation is underway."